Coherent consciousness creates order in the world. When human consciousness becomes coherent, the behavior of random systems may change. Random number generators (RNGs) based on quantum tunneling produce completely unpredictable sequences of zeroes and ones. But when a great event synchronizes the feelings of millions of people, our network of RNGs becomes subtly structured. We calculate one in a trillion odds that the effect is due to chance. 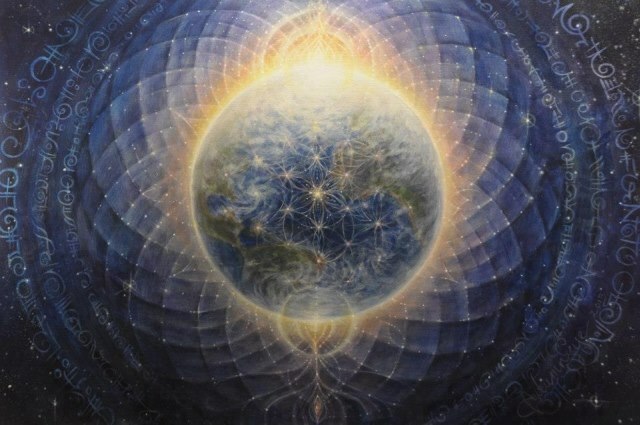 The evidence suggests an emerging noosphere or the unifying field of consciousness described by sages in all cultures.